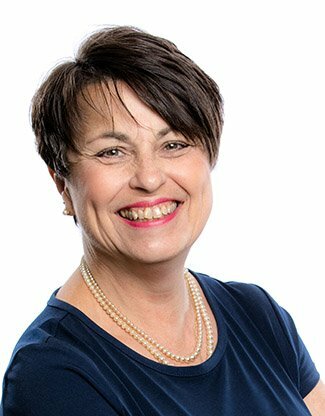 As a Client Relationship Specialist, Jan handles new account processing, funds transfer and assists clients with day-to-day challenges to help them reach their financial goals. Jan has over 35 years of experience in the Life insurance industry, holding a variety of positions ranging from handling new business processing to a regional office manager of 4 east coast offices. Jan enjoys spending time with her friends, two of which have been by her side since childhood. She finds pleasure in the simple things in life, like catching a movie, grabbing a quick lunch, and going to the beach every year. And if you ask anyone who knows her, they can attest for her love of shopping.